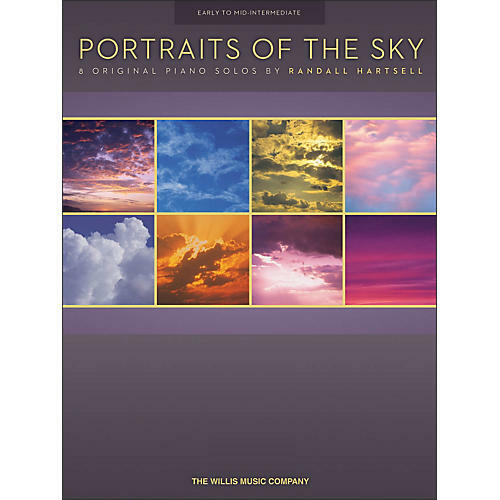 This charming solo collection for the intermediate pianist is based on the varying portraits and impressions that may be inspired by the ever-changing skies above. All the pieces lean towards the romantic, and repeated patterns in many of the pieces help make the learning process easier. A treasure trove of pieces for student recitals!